The premier, up and coming European golf destination; Bulgaria is becoming more readily accessible from throughout the UK with daily flights from most major airports. With its modern golf courses and impressive infrastructure, the courses are easily accessed and are kept up to championship standard it is well and truly a must for a European golf holiday. Bulgaria gained praise from many professional golfers after the World Match Play Championship in 2013, which was won by Graeme McDowell. The climate in Bulgaria is mild all year round and is ideal for golf, summer temperatures of high twenties are not uncommon with winter temperatures generally around 5-10°C. The third largest city in Bulgaria but the largest on the east of the country on the Black Sea coast. 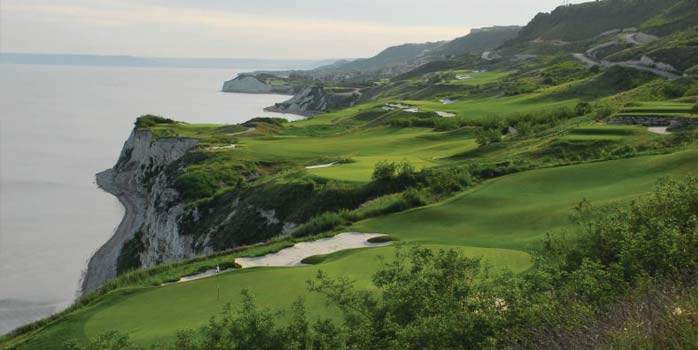 Cape Kaliakra, 25 miles north of Varna is without doubt one of the up and coming destinations in the golfing world. 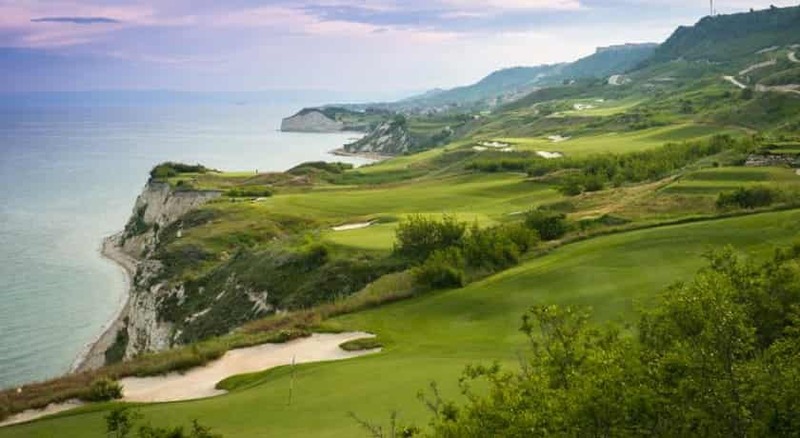 The hosting of the World Match Play in 2013 at the Thracian Cliffs Golf &amp; Beach Resortin Kaliakra was a real step towards cementing the region as an exclusive golfing break resort. 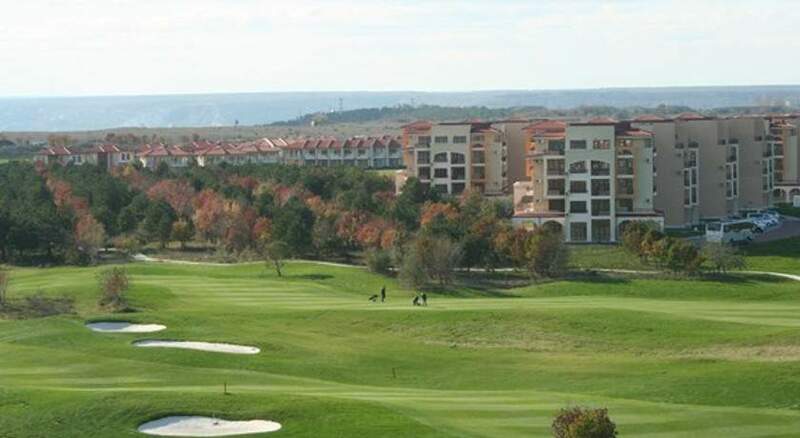 The Thracian Cliff Resort was designed by Gary Player in 2011, this was the beginning of the golfing boom in the area. 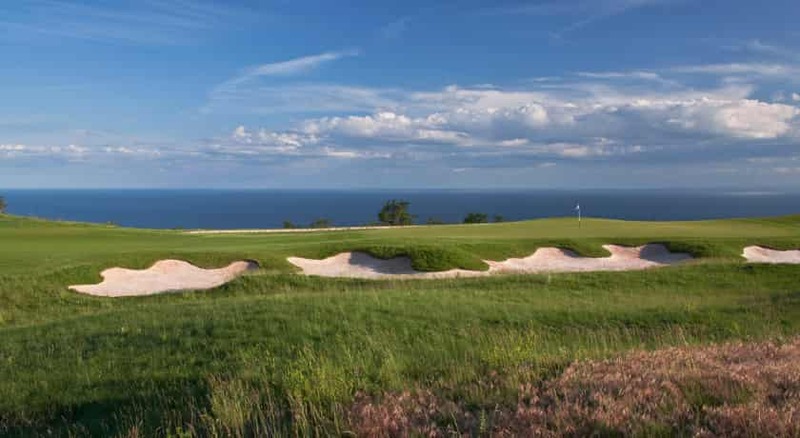 The other two notable courses are the Blacksearama and the Lighthouse Golf Course, the latter being designed by Ian Woosnam.These three must-play Bulgarian courses are all set overlooking the beautiful Black Sea, set on top of towering cliffs and will challenge and inspire every level of golfer, while only being a short distance from Balchik Airport. 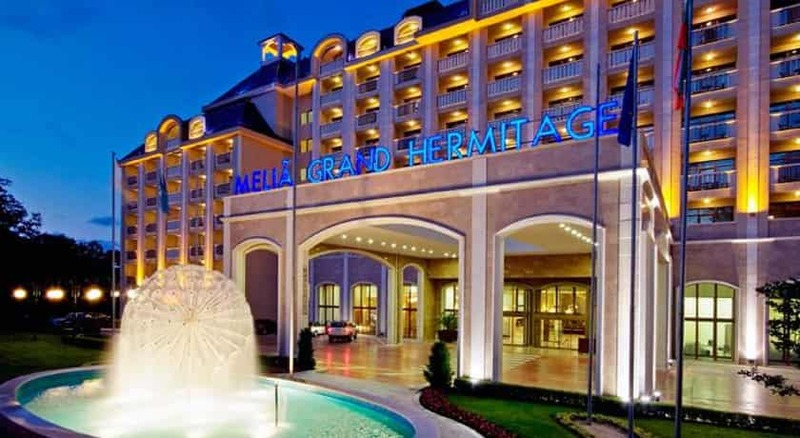 Along with the stunning courses, the hotels are of same high quality with particular mention going to the Melia Grand Hermitage and Mistral Hotels. 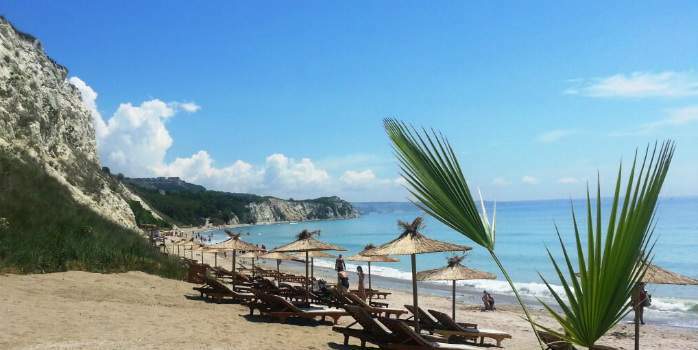 Away from golf, the Black Sea coastline has an array of sandy beaches perfect for a relaxing break. The Championship course that is BlackSeaRama measures 6648 metres in length with a par of 72 and offers a wonderful golfing experience. As the first course build in Eastern Europe by Gary Player, he describes this course as “a special golf course – you have to see it to believe it” If it wasn’t for the perfect golfing weather you could be forgiven for thinking that you are in Scotland as this this Links style course which is situated on a cliff top has been moulded into the natural terrain as though it has been in place for 100’s of years. So impressive is the BlackSeaRama golf course meant that it was named as the ‘Best New Course in the World’ in 2009 by ‘Golf Inc’ magazine. If you are looking for an alternative destination for your next golf holiday, then serious consideration should be given the Bulgaria. With the BlackSeaRama, Lighthouse and magnificent Thracian golf courses combining to offer a golf experience that is comparable in quality to anything else in the world. 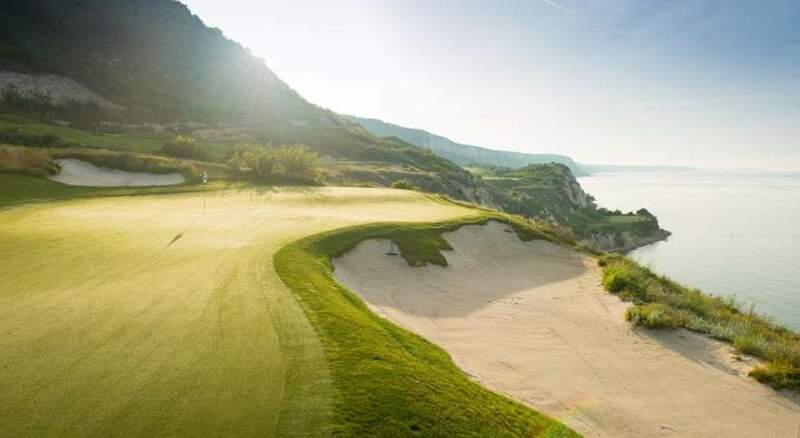 Thracian Cliffs is described as “the Pebble Beach of Europe” by Gary Player, who designed the course, and is said to be the only golf course in the world where you can see the sea from every hole. 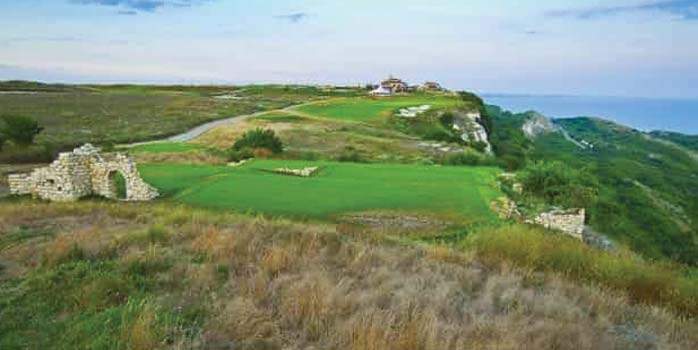 This modern course was opened in 2011 and sits on a rugged cliff top overlooking the Black Sea. 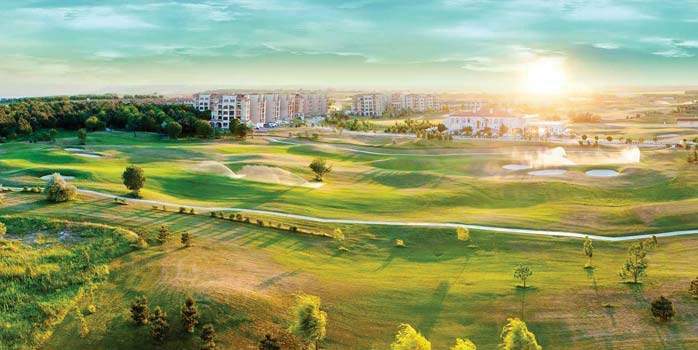 Bulgaria is the newest and fastest growing golf destination in Europe. Within a radius of only 6 km you have 3 spectacular golf course: The Lighthouse, Thracian Cliffs and Blacksearama. Bulgaria offers great value for money. Bulgaria provides great golf along with beautiful scenery in Cape Kaliarka signature golf coast, a long history in tourism and a safe environment. 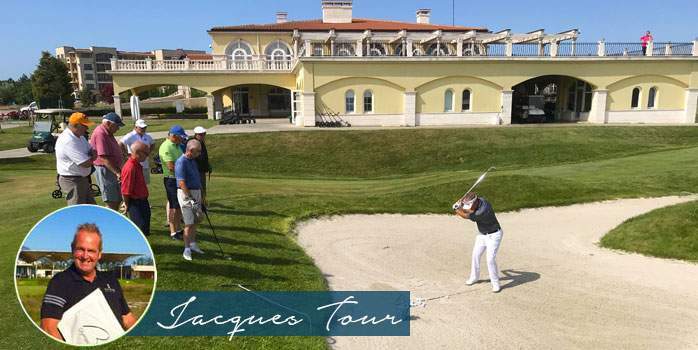 Our escorted golf tour to Bulgaria includes competitions on all three of these fantastic championship courses on Bulgaria’s Black Sea coastline. What are the Best Golf Resorts in Varna? With spectacular scenery and right on the beach the Thraccian Cliffs is hard to beat, but all three are close to the golf courses and so are all great locations for a golf holiday. 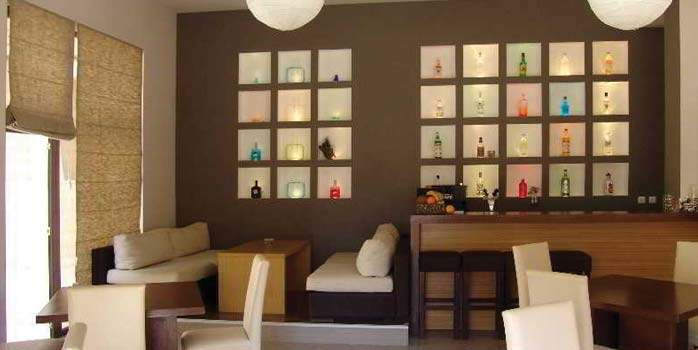 What are the Top Golf and Spa Resorts in Varna The se excellebt resorts in Varna not only have access to either on-site or nearby golf but also have excellent Spa facilities too. What are the Best All-Inclusive Golf Resorts in Varna? All-inclusive golf resorts allow you to budget for your entire holiday cost and Bulgaria has embraced the all-inclusive trend. The Lighthouse Golf & Spa Resort offers a great all-inclusive option for a golf holiday in Varna, Bulgaria. The Lighthouse Golf & Spa Resort offers Golf Packages with Unlimited Golf at Lighthouse and additional rounds on Black Sea Rama and Thracian Cliffs golf courses. How Much Does it Cost to Take My Golf Clubs to Varna? Depending on which airline you are flying with, taking your golf clubs with you can be an expensive business. Most ‘Budget’ airlines charge between £60 – £100 for golf club carriage. The exception is Wizz Air who offer golf club carriage free of charge. Please note airline policies on golf club carriage are subject to change, this information is correct as of March 2016, please contact us for up to date information on airline charges. Should I take My Golf Clubs or Hire Them When I Get to Varna? Many golfers choose to hire clubs abroad to try out a new set of the latest clubs. But if you prefer to play with your own clubs, you always have the choice to take them with you. To save yourself the hassle of getting them to and from the airport you can have them collected and forwarded ahead to your destination to be there for you on arrival. Which Airlines Fly into Varna? Wizz Air fly direct from London Luton (LTN) direct to Varna (VAR) Bulgaria. Easy Jet also fly into Bulgaria. 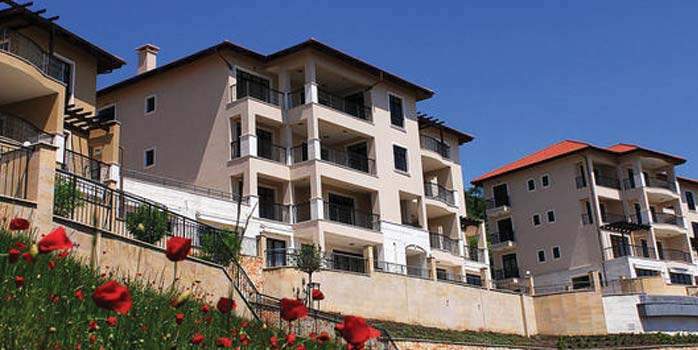 Situated in a stunning cliff-top position on the Bulgaria Black Sea coastine, the BlackSeaRama Golf & Villas offers high end accommodation with stunning picturesque views. 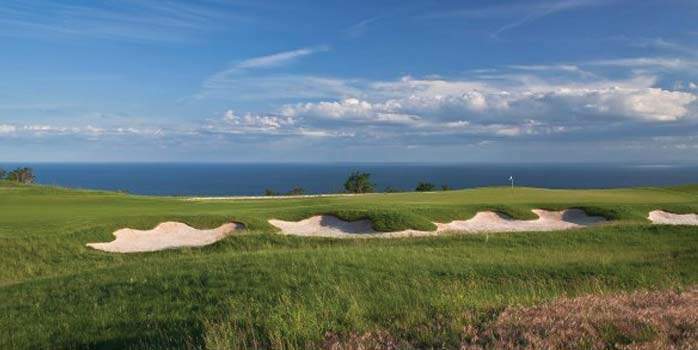 The Lighthouse Golf & Spa Resort Bulgaria is a new hotel on the Cape Kaliakra Signature Golf Coast with access to three championship golf courses within a 6 km radius of each other and all three offer amazing views of the Black Sea. Stay and play at Thracian Cliffs Golf Resort & Spa. Embrace stunning panoramic views of the surrounding landscape and the Black Sea. Near the Botanical Garden and Architectural Park Complex “Palace”. The hotel is located on the promenade, just a second away from the city center. Enjoy golf tuition during this 7 night golfing holiday to this beautiful resort in Bulgaria and explore three of the best courses in Europe! The luxurious, five-star Lighthouse Golf & Spa Hotel is pitched on a spectacular plateau on top of the towering white cliffs, with breathtaking views over the glittering blue Black Sea.